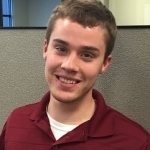 ELKHART, IN – Elkhart Plastics, Inc. (Elkhart Plastics) is pleased to announce that Steven Burbank has joined the company as an Industrial Engineer. Burbank will be based at Elkhart Plastics’ Littleton, Colo., location. Burbank recently graduated from the University of Tennessee with a bachelor’s degree in Industrial and Systems Engineering with a minor in Business Administration. He brings manufacturing engineering skills to the position including process and layout, work instructions, and lean manufacturing. Coming from a musical family, Burbank plays five instruments including guitar, piano, and drums. 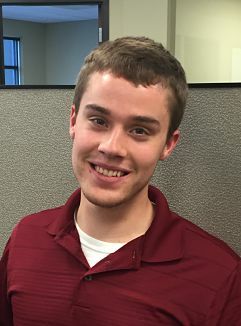 He is excited to relocate to Colorado for his first post-graduation position and join a growing company.